If you’re like most people—you’re tired of the evil, suffering, and hurt in our world. You want a life of peace, fulfillment, and joy. Is such a life possible? You better believe it! Get a glimpse of the place we can all look forward to when Jesus comes. Discover what God has in store for you in heaven! What kind of bodies will we have—flesh or spirit? Will we recognize each other in heaven? 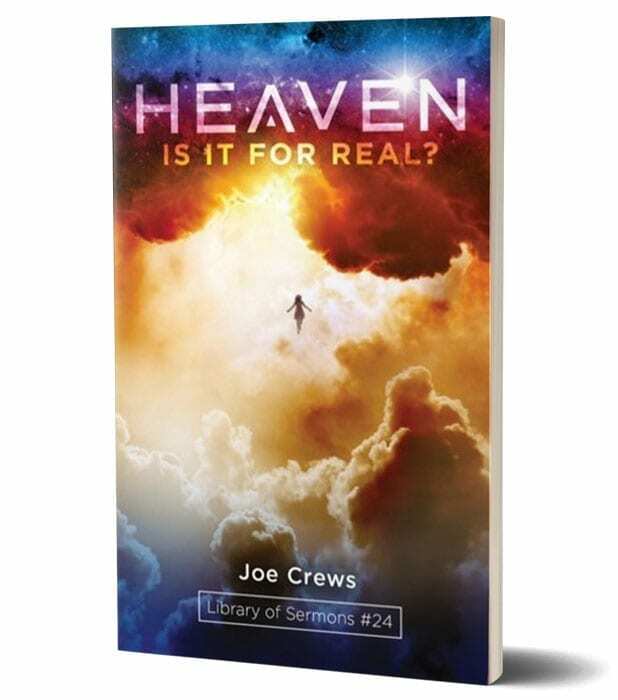 Learn how you can be sure you’re ready for heaven!